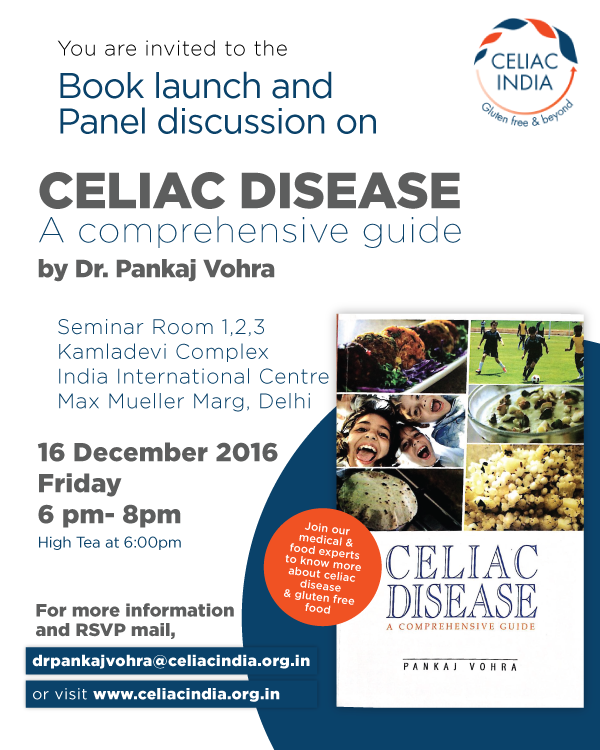 In our country, celiac disease has been diagnosed mostly in children; however, so far, our efforts and communication have been geared towards educating the parents about managing this condition. We think the children need to be communicated with and empowered to help deal with this condition and comply with the diet. Hence, a space devoted exclusively for them, with information and resources to educate and inspire them. We request you to encourage your child to read and contribute to this section, under your guidance.